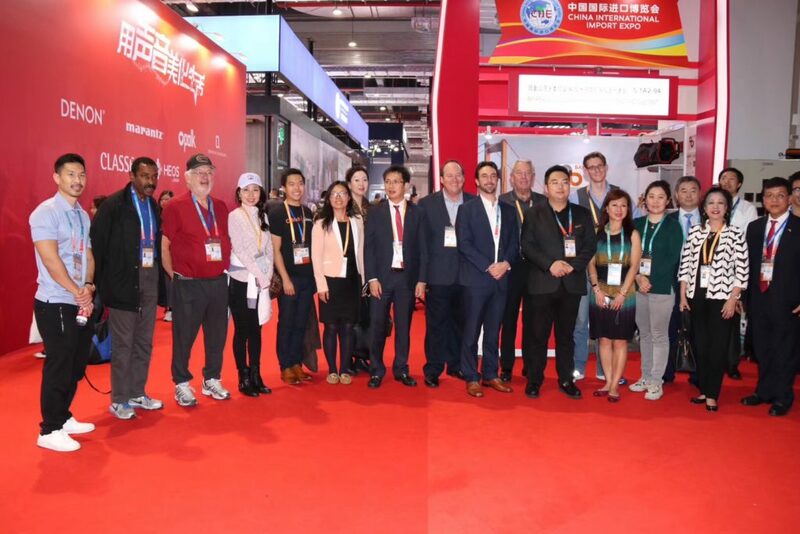 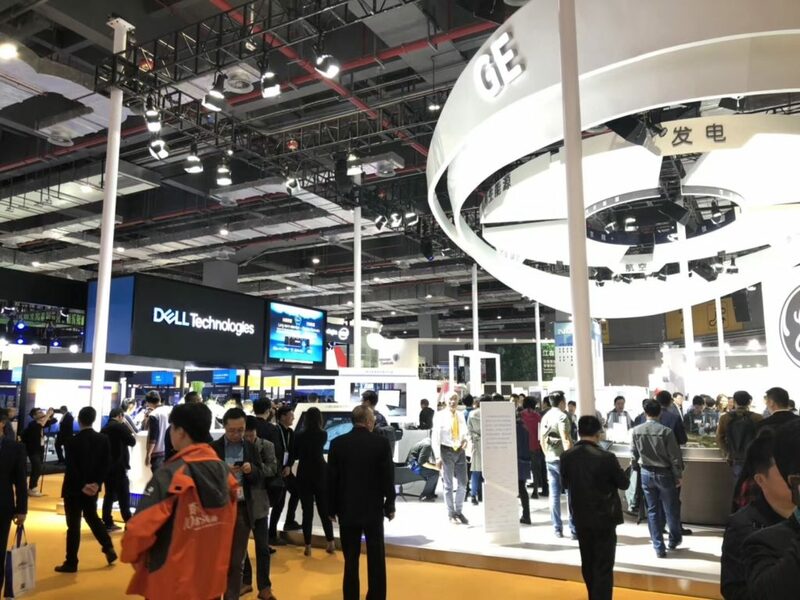 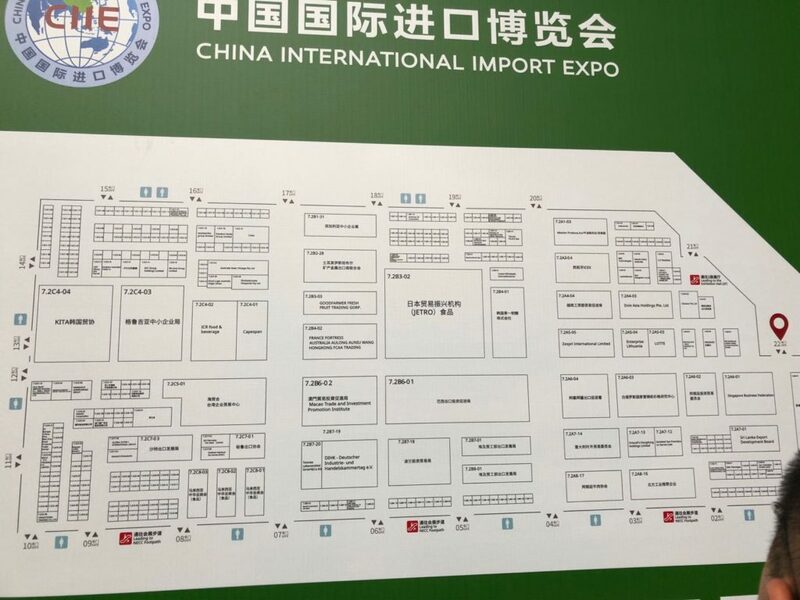 Shanghai, China – On Nov 5th and 7th, 2018, California Center joined the California delegation led by Bay Area Council to participate the first China International Import Expo (CIIE ) in Shanghai. 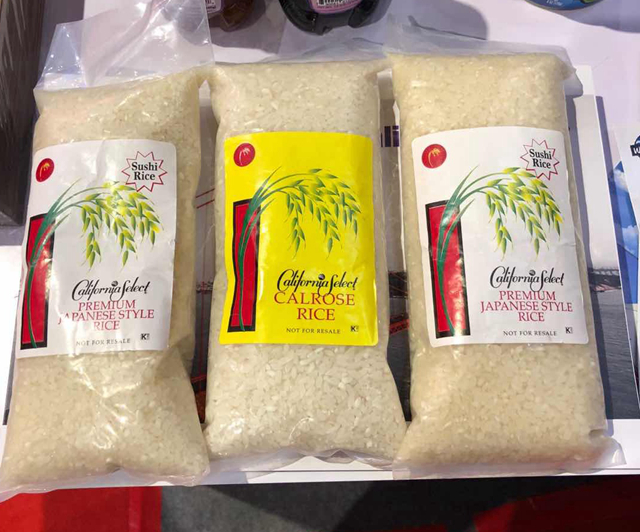 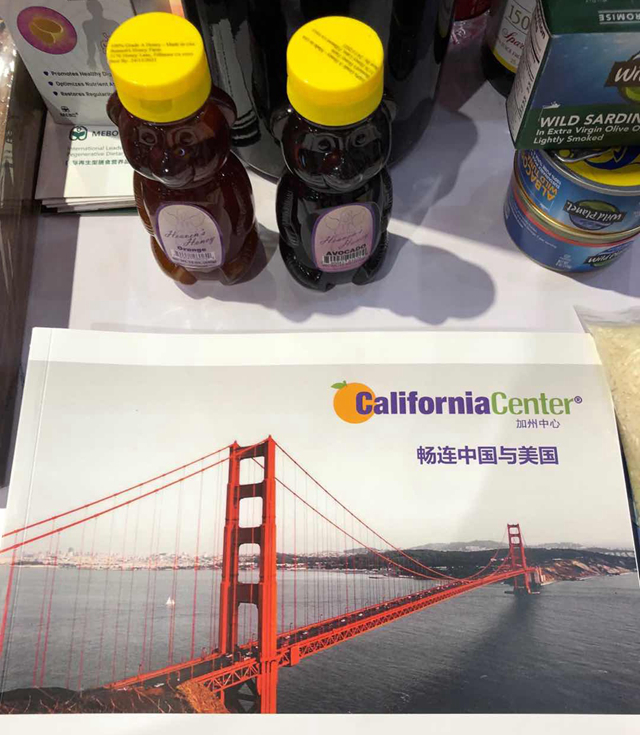 At the expo, California Center exhibited its members’ products, including rice from American Commodity Company, canned food from Wild Planet and Honey from Bennette’s Honey Farm and so on. 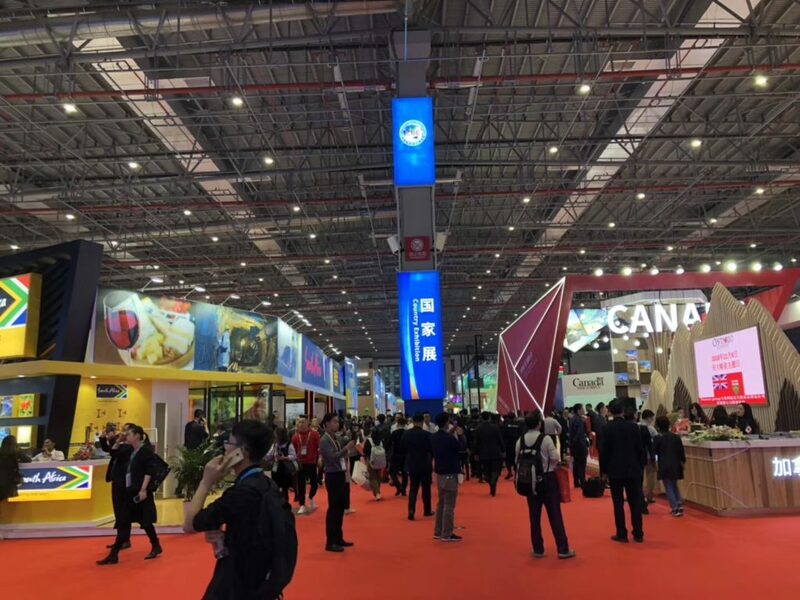 During the interview by Xinhua New, Margaret Wong, California Center’s CEO, mentioned that by organizing the CIIE China has taken the initiative to show its openness to the world and regional exchanges are of great significance to the development of Sino-US economic and trade relations. 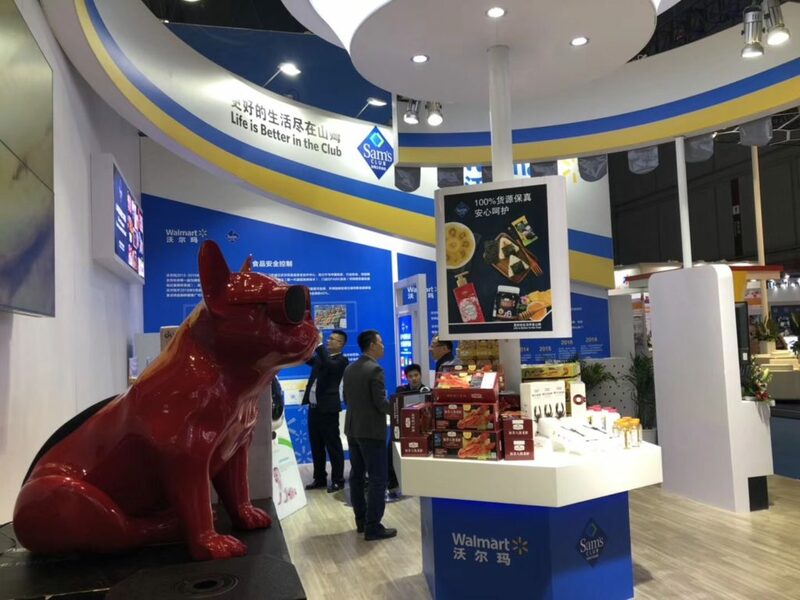 Xinhua News Report: http://www.xinhuanet.com/fortune/2018-11/07/c_1123679330.htm According to CNBC News, more than 400,000 Chinese buyers — including representatives from nearly all of China’s state-owned enterprises — had the chance to meet with more than 3,600 businesses from 172 countries at the China International Import Expo. 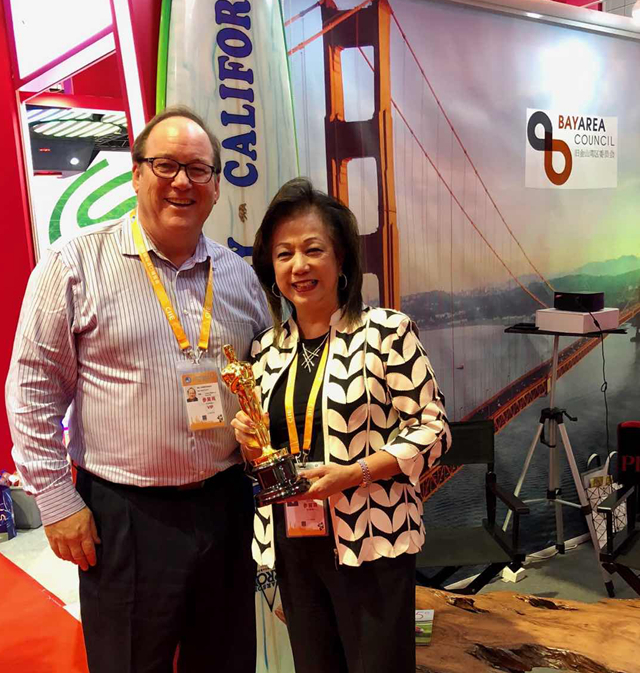 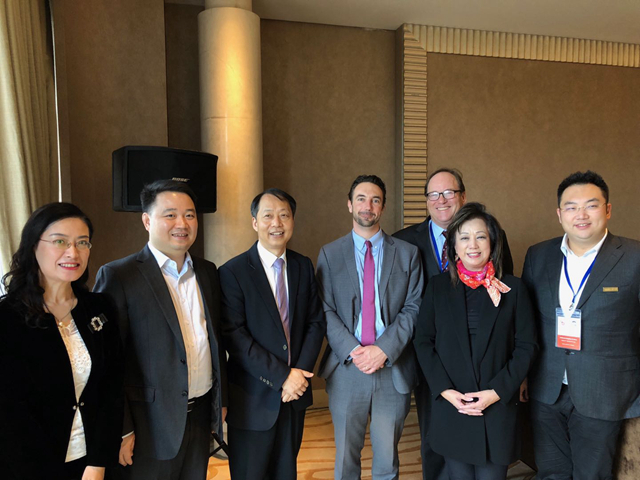 Next Next post: California Center President and CEO Discussed Doing Business in China at 2018 GetGlobal Conference.